The occupied Crimea should be visited by the international monitoring mission on the rights of the journalists, according to Serhiy Tomylenko, leader of the National Union of Journalists of Ukraine. “We consider the key problem of journalists in Crimea is the lack of monitoring the violation of their professional rights. Neither Russian, nor Ukrainian human rights or independent journalist organizations can work in the Crimea and keep records. Accordingly, the scale of the problems as well as realities existing are difficult to record,” Tomylenko told. National Union of Journalists of Ukraine supported the creation of an international solidarity mission under the OSCE guidance, he noted. “Creation of an international solidarity mission under the OSCE guidance is one of the ideas we supported along with OSCE Representative on Freedom of the Media. 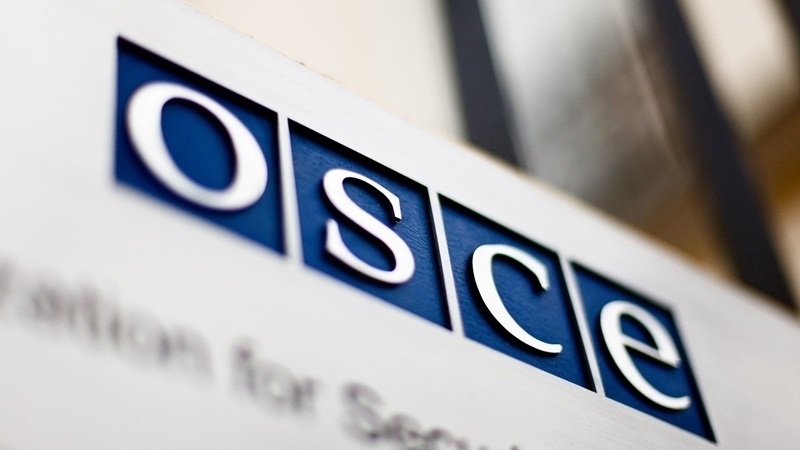 We seek the opportinity for the official representatives of the media institutions as well as the OSCE office to go to the Crimea for a few days and talk to journalists there," the head of the NUJU stated. However, such an initiative is currently being blocked by the Russian Federation, he said. Earlier, QHA informed that pressure continues on journalists who do not support Russian propaganda in the occupied Crimea.